When I met Niki, I knew she was a generous, positive and creative person… she was able to understand my brand, mission, and philosophy just by asking me a few questions! Can you imagine for a minute how amazing it is to have somebody be able to access the thoughts and emotions that you can’t express? 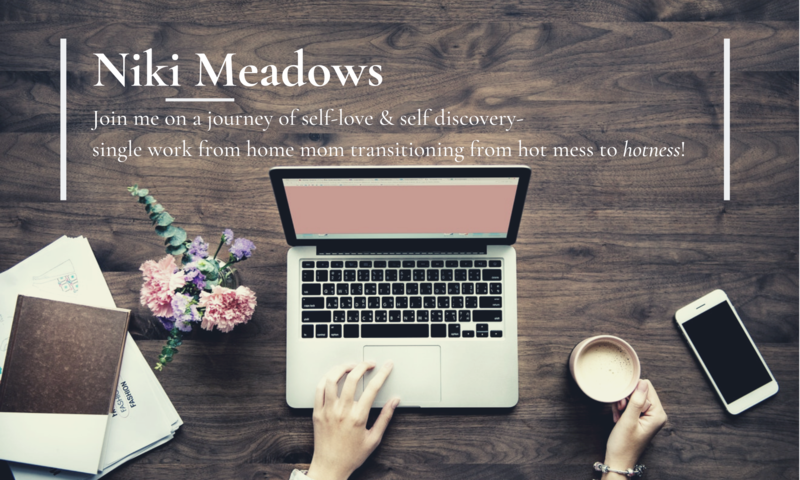 She is a brilliant intuitive business coach, and she is exactly what I needed and didn’t know I needed!